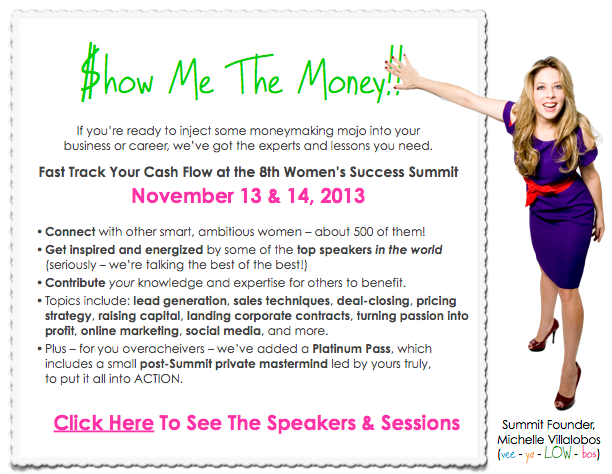 I am thrilled to announce that Sporty Mommas, LLC will be a sponsor at the 8th Women’s Success Summit in Miami, FL. This is Miami’s largest entrepreneurial conference for women. There will be over 300 attendees, 22 sessions and 2 days of empowerment. I just attended a sponsor workshop and I am so hyped and ready to work with these fabulous successful business women. I hope you can join us on November 13 and 14th at the beautiful Little Haiti Cultural Center. Have People Beg to work with You! Visit www.womenssuccesssummit.com for more information.